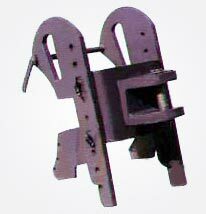 Pintle Hook is an implement which is used for towing an agricultural trolley by applying it to the tractor on the back. 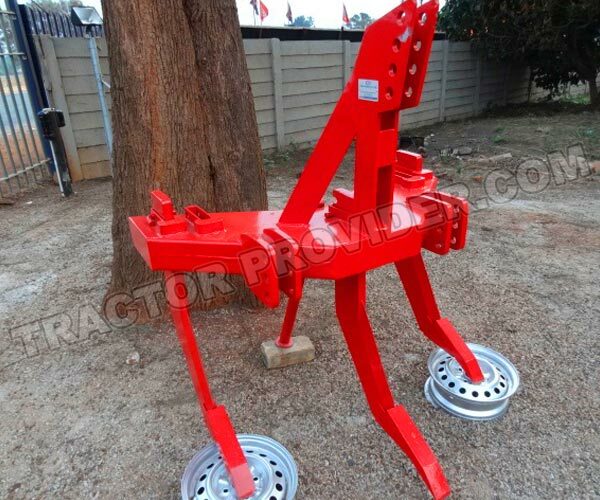 Usually it can pull up to 10 tons load of trolley and easily fitted with Massey Ferguson tractors like MF-240, MF 260, MF 375S, MF 385 (2WD) and MF 385 (4WD) Tractors. 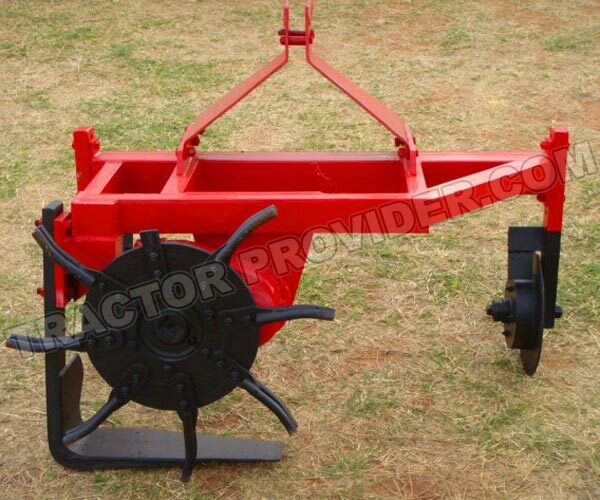 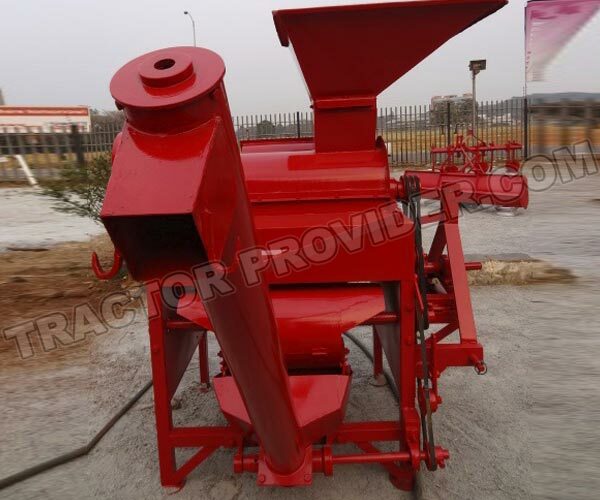 Tractor Provider offer top quality Agricultural Tractors and Implements.